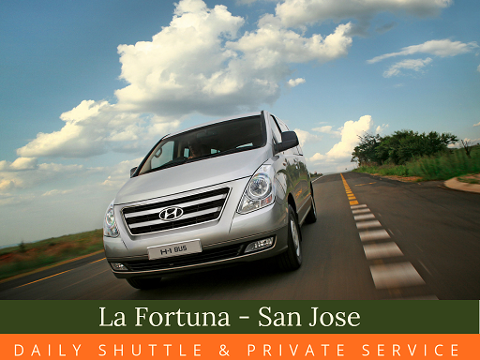 Reliable, safe and comfortable service. 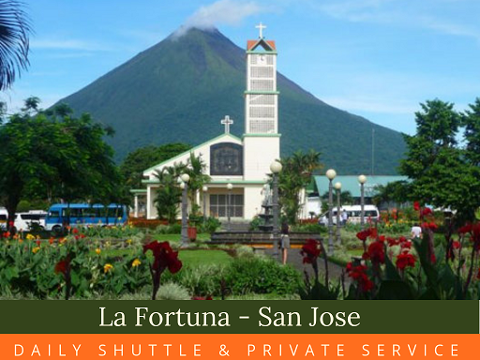 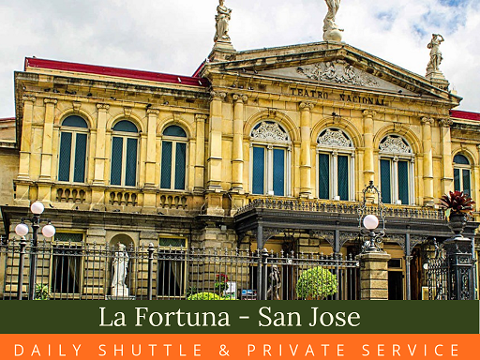 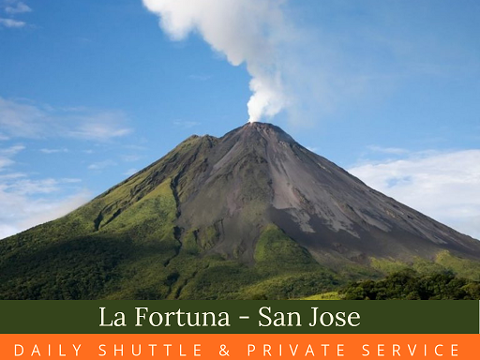 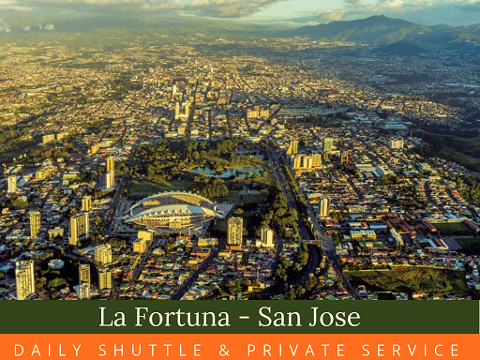 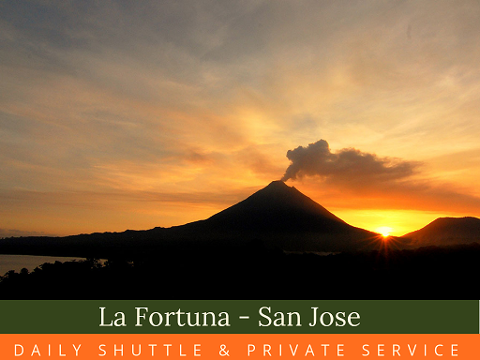 Private Transportation service from La Fortuna to San Jose or vice-versa is designed to help you enjoy your trip to Costa Rica, travel safe and comfortable in a modern car with A/C. 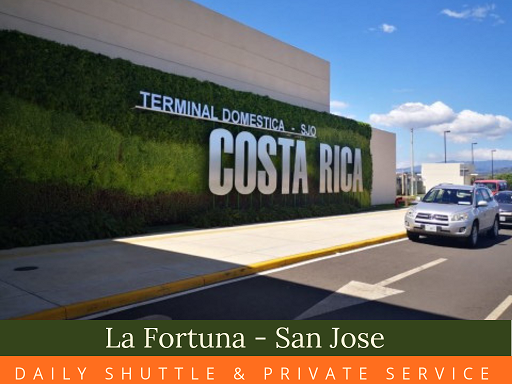 With a friendly and professional Costa Rican driver. 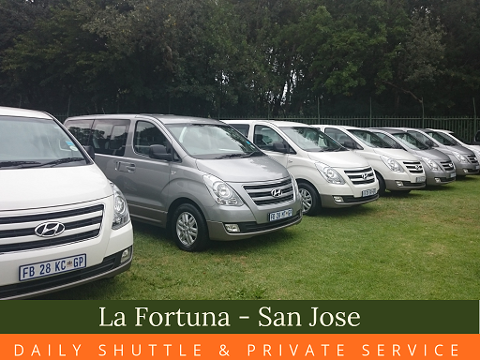 Private service is available at any time you needed. 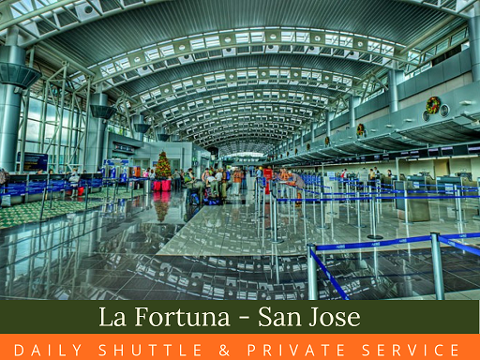 This service is also available for SJO Airport to pick up at your arrival, or SJO Aairportdropp off on your way back home. 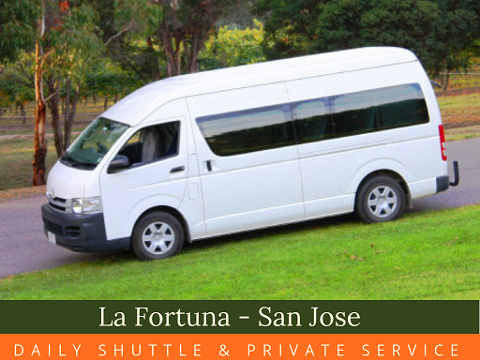 The journey is made approximately 4 hours. 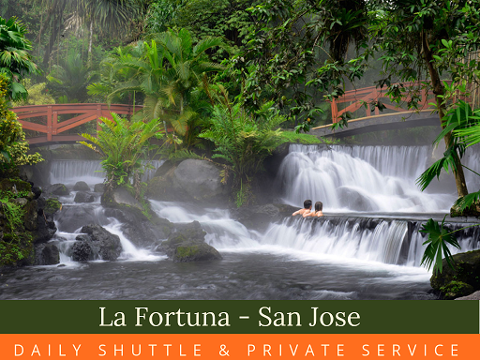 So the same day you arrive in Costa Rica you can enjoy a relaxing night in the hot springs of the Arenal Volcano. 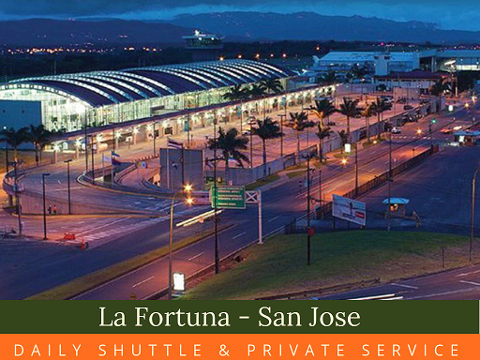 See you in Costa Rica.